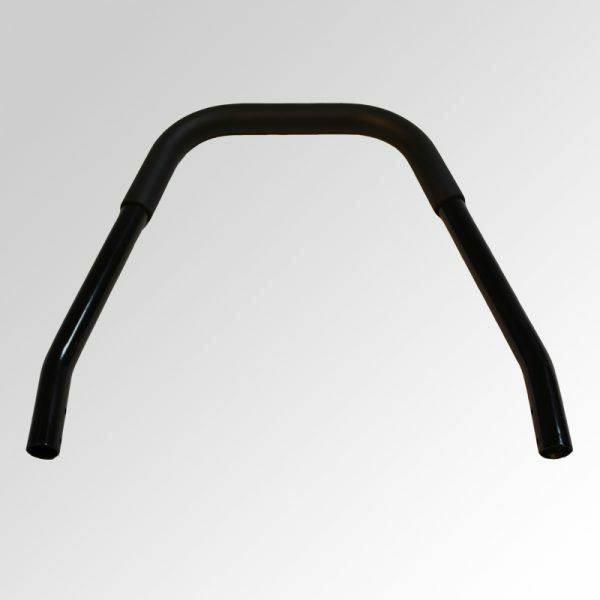 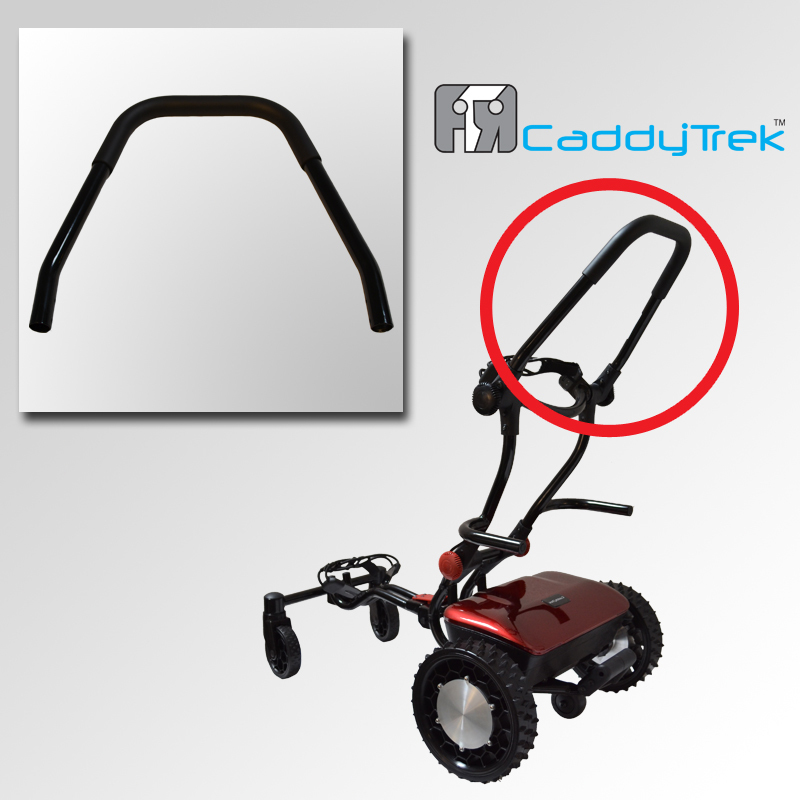 Replace your damaged pull handle to restore maneuverability of your CaddyTrek cart. 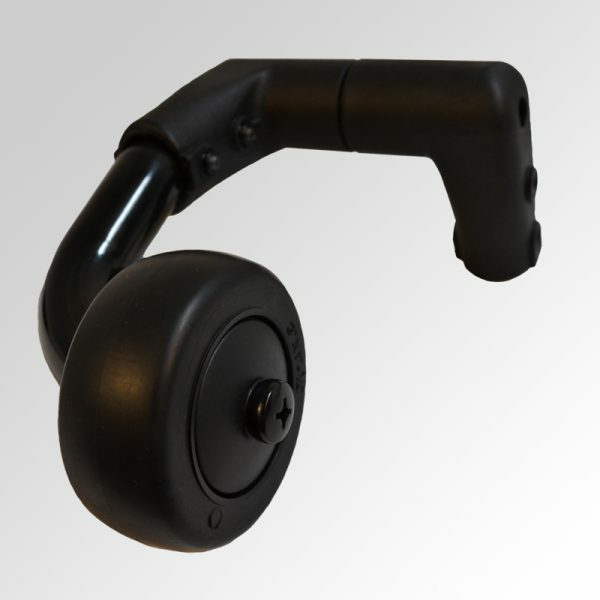 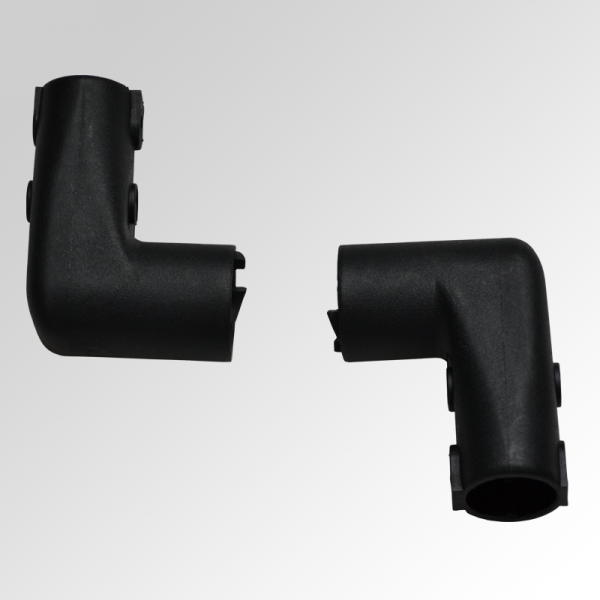 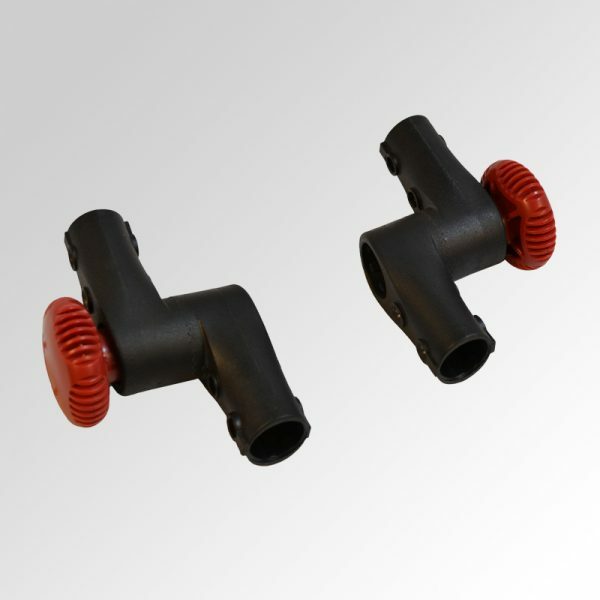 The pull handle is used for pushing and pulling your unit when in neutral or powered off. 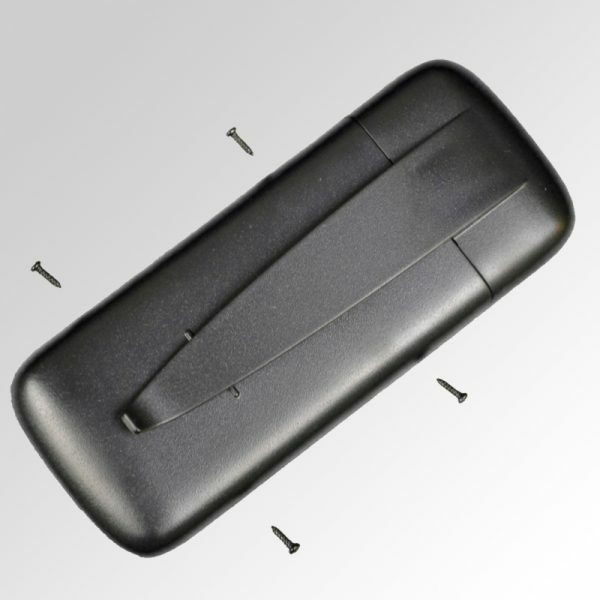 Adjust the pull handle for your height, or rotate it completely out of the way for easy access to your clubs.